You asked for it – now you got it! Extreme Dimensions is available NOW, in RPMWare! Speed Mounts products are available NOW in RPMWare! Speed Mounts is your go-to when you need to mount a GoPro to your vehicle. We’re not talking suctions cups – we’re talking vehicle specific mounts. Yesterday afternoon we changed the way your order numbers are generated. Why? Because you’re generating a ton of orders and the old way was not keeping pace with the thousands of orders you generate every day. The new order numbers look like this 13282-11627-10811. These new order numbers are sequential, much faster to generate, and will provide for years of growth without performance issues. Subaru BRZ STI You Say…? 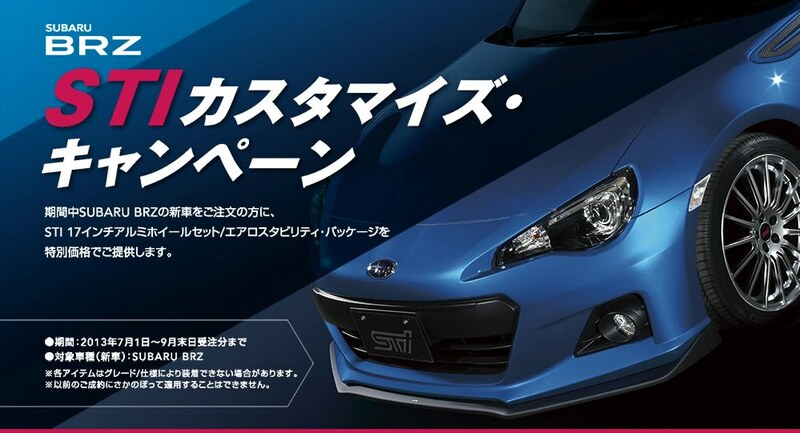 When Subaru Japan updated their website a few days ago to include a section dedicated to the “Subaru BRZ STI”, it set off a firestorm of rumors, speculation and excitement across the industry. ARK Performance Inc was founded 15 years ago, and is now one of the largest leading manufacturing facilities in Korea for aftermarket performance products. Since the beginning, our main goal is to design and engineer high-end quality products that are reliable and proven for all types of professional motorsports. At ARK Performance we are devoted to offer the newest trend setting exhaust systems, suspension parts, exterior parts, and carbon parts. We strive to be superior in performance, design, and craftsmanship with state of the art technology. For exhaust systems we strive to not only increase performance but to also reduce drone inside the cabin. Refined on the outside and flawless on the inside. With our experience and passion we are committed and value our customers as well as the industry with nothing but the best products. For years ARK has been priding itself in leading the market with innovative exhaust design, build quality, and signature sound. With the ARK GRiP and DT-S systems there is nothing short of our goals. Both GRiP and DT-S exhaust systems offer amazing design and power while retaining the boxer rumble, keeping it outside the car and minimizing inside. ARK has been known to reduce drone for exhaust systems and both exhaust systems does just that. As seen on some industry leading cars the ARK GRiP and DT-S exhaust system is the pure choice for those with style and performance in mind. Built with all of our goals in mind we have brought innovative design and amazing signature sound to the FR-S and BRZ. Extended Pricing for RPMWare Customers! 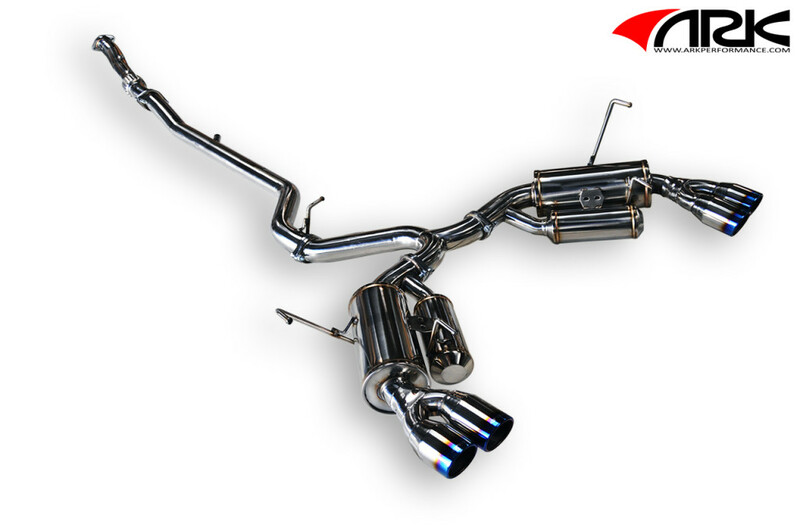 To show appreciation to the RPMWare community ARK Performance is offering 35% OFF MSRP for all Subaru exhaust systems. This offer ends 6/22/2013. 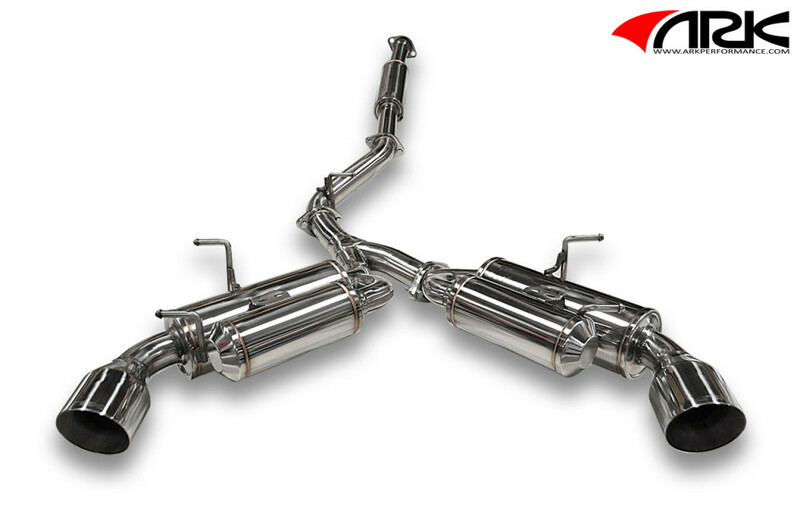 Just like the Subaru deal ARK Performance is giving back to the RPMWare community with a 35% OFF MSRP for any FR-S and BRZ exhaust system. This offer also ends 6/22/2013 – so act fast!. Interested in selling ARK Performance? You should be! You can easily add it to your RPMWare website. Scroll down to the A‘s and click ARK Performance to open it up. Click the Activate It link to the right and you’re done. Note: it will take 3-5 minutes for your catalog to rebuild before ARK Performance is published to your site. Need a source to buy ARK Performance products? You can contact ARK Performance directly to see if you qualify to become a dealer. There are hundreds of abandoned luxury and exotic cars rotting away in the middle of the desert. Do you see despair or opportunity? Since you’re all entrepreneurs I know the answer is opportunity. 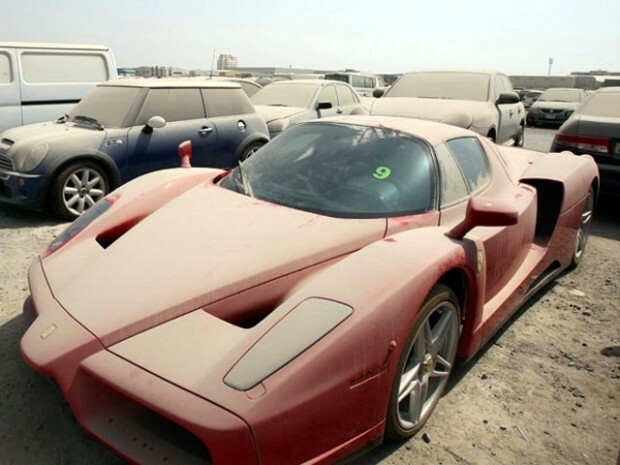 If you also happen to have some free cash and a connection or two in Dubai there’s money to be made rescuing exotics like this dust-caked Enzo. Needs no introduction. In theaters December 2014. This morning at 10:46AM EST your website was dramatically improved. It’s faster, it’s easier to find parts, messages are more clear, and it’s better optimized for SEO. You’re going to sell even more parts.